Ilya Lichtenstein wrote a great post about how startups overly extend their product’s free beta periods and don’t charge out of a fear for actually having to find out whether your product can turn into a sustainable business. Definitely recommend the post for every existing and budding entrepreneur but there’s an even deeper fear that plagues entrepreneurs from achieving greatness or from becoming entrepreneurs in the first place. It’s a fear of feedback. I have lots of friends with great ideas for businesses but they’d never act on them. The notion of putting their ideas or something they created out into the public consciousness is paralyzing. There’s a fear that people won’t like what they do or that they’d fail so they never put themselves out there. This disease strikes existing entrepreneurs as well. 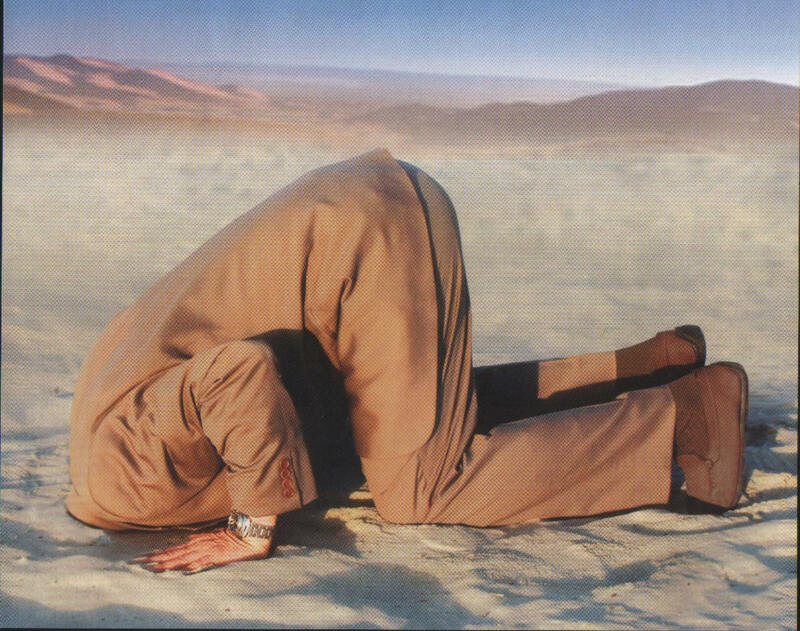 Once you have a business and a product, it’s easy to stick your head in the sand and not actually talk to your customers. You think that your initial product success with a core audience predicts bigger success but you don’t realize that you need to be talking to your users so you can continue to evolve & optimize to really create something great. Or… maybe you need to go in a different direction with your product. The only way to know your new direction is if you talk to your users and find what they think, what they want, and what will really meet their need. I get it. Putting yourself out there is scary. You don’t want to extend your hand because you’re afraid someone will take an axe and chop it off. I’ve done customer service and taken countless amounts of feedback about how we were performing. And yes it’s hard and draining. We had customers that weren’t happy with us for whatever reason. The key is getting beyond the anger or frustration and to hear what they’re really saying. That’s where the magic lies. You can hear and understand the heart of your customer. You can understand where the felt need is and learn how to meet and exceed it. Isn’t that the best feeling? I love knowing that something that I did or worked on made the difference in the lives of others. But none of that is possible if you don’t put yourself out there. You have to open yourself to feedback.